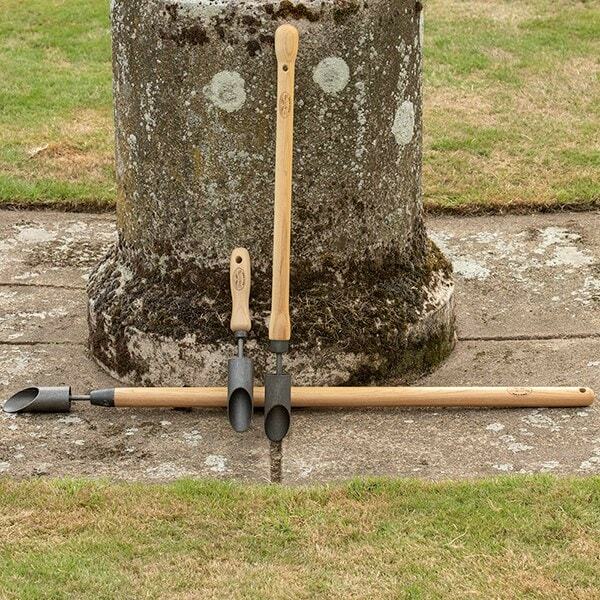 Buy De Wit crocus / snowdrop bulb planter: <ul><strong><li>Sharpened carbon steel with a solid ash handle</li><li>Choice of sizes available</li><li>Lifetime guarantee</li></strong></ul><br>These De Wit bulb planters make it easy to create uniform planting holes for smaller bulbs like crocus, snowdrops and crocosmias.<br><br>Made from tough carbon steel with a sharpened rim, they slice into the ground and remove a core of soil ready for planting and refilling. 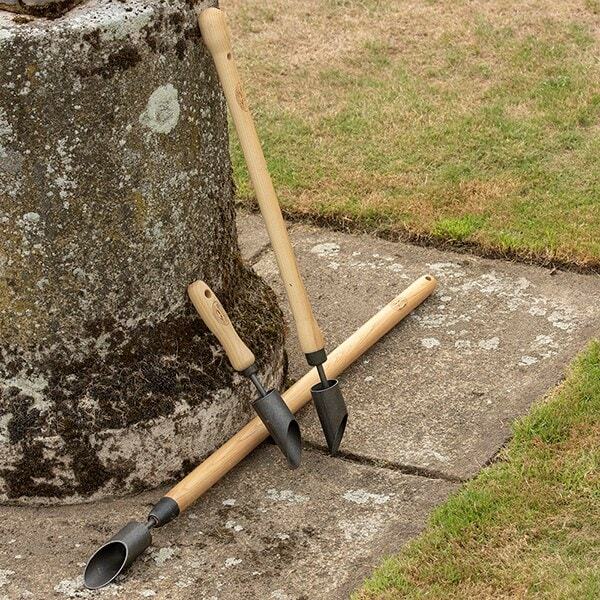 Use them in lawns, beds, borders and pots to help you create neat, even displays.<br> <br>Fitted with smooth solid ash handles for comfortable use.<br><br>Available in a range of sizes, each sold separately.<br><br>Measurements:<br>Hand planter - head Ø4cm x L11.5cm (total L19cm)<br>Short handled - head Ø4cm x L10cm (total L62cm)<br>Long handled - head Ø4cm x L10cm (total L89cm)<br><br><strong>About De Wit tools</strong><br><br>The Dutch are renowned for making the world’s finest garden tools, and De Wit is the most respected name of all. Founded in 1898, the family-owned toolmaker combines old-fashioned quality and craftsmanship with innovative design to create superior tools that last a lifetime.<br><br> Every tool is hand-forged in the Netherlands from tough boron steel - shaped, sharpened and burnished for durability, giving it the same blackened patina as traditional Edwardian tools. Each is fitted with an FSC-certified solid ash handle for ultimate strength and shock resistance, oiled to provide first-class protection against the elements.<br><br>All De Wit tools come with a lifetime guarantee against manufacturing defects, making them a truly once in a lifetime purchase. These De Wit bulb planters make it easy to create uniform planting holes for smaller bulbs like crocus, snowdrops and crocosmias. Made from tough carbon steel with a sharpened rim, they slice into the ground and remove a core of soil ready for planting and refilling. 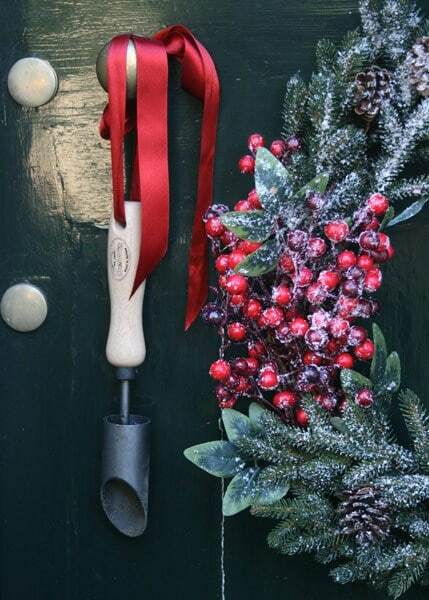 Use them in lawns, beds, borders and pots to help you create neat, even displays. Fitted with smooth solid ash handles for comfortable use. Available in a range of sizes, each sold separately. 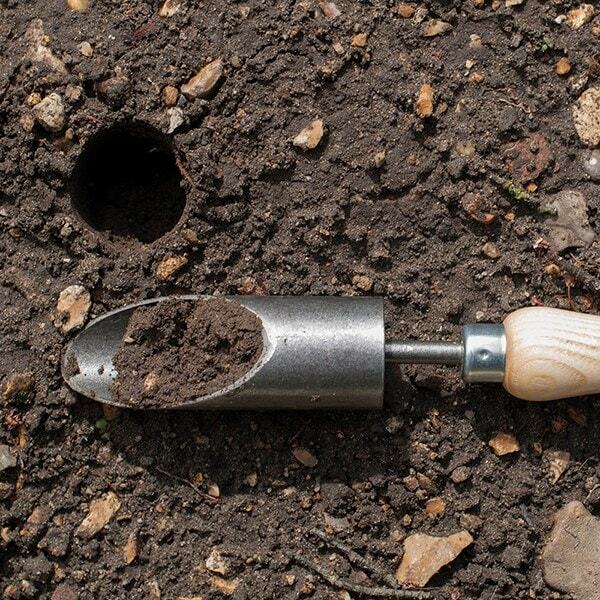 Very useful tool for planting individual snowdrops. Ideal for planting individual snowdrops. Well made and built to last. Loved the idea of planting loads of bulbs quickly, however it really didn't work with clay soil. The soul kept getting stuck in the tool and was hard to clear.